A charity that helps children with severe spinal conditions is inviting supporters back onto their bikes to help hit a magic €1m fundraising mark. The Laurels Charity Crew, established in 2009 by two barmen and a group of friends in Clondalkin, has already raised €945,000 for Our Lady’s Children’s Hospital Crumlin and is its single biggest non-corporate donor. Laurels bar manager Damien Long and head barman Denis McCarthy set up the charity after a local child’s successful spinal operation by Straight Ahead. That charity sees a group of surgeons and nursing staff work free of charge to provide life-changing operations for children with severe spinal conditions. Only for the generosity of Straight Ahead, the children would face long waits for surgery and the risk of scoliosis, a more severe spinal curvature. For their latest fundraiser, the Laurels Cycle crew is cycling from Galway to Dublin from April 5-7 for the two children’s charities – CMRF Crumlin, and Straight Ahead, aiming to hit the €1 million mark with their latest bout of fundraising. 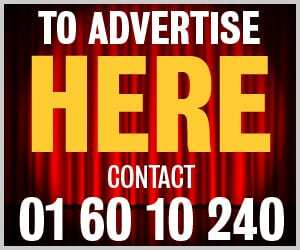 They are calling for another 150 people to join them on their cycle across Ireland to reach the million-euro milestone. CMRF Crumlin provides vital funding for Crumlin hospital and the National Children’s Research Centre (NCRC). On average, 150,000 children walk through the doors of Crumlin hospital every year. Laurels Charity co-founder Damien Long is really looking forward to the epic spin. Talking to Dublin Gazette, he said: “We’re so excited for the Galway to Dublin cycle this year. “It’ll be physically and mentally tough, but it’s all to raise vital funds for two extremely important causes. And it’ll be a lovely few days full of craic! “We’re calling on the public to join and support us for a day full of enjoyment, with one common goal – to do whatever it takes to help some of Ireland’s sickest children. Fiona O’Malley, head of communications at CMRF Crumlin, also called on the public’s support for the cycle. 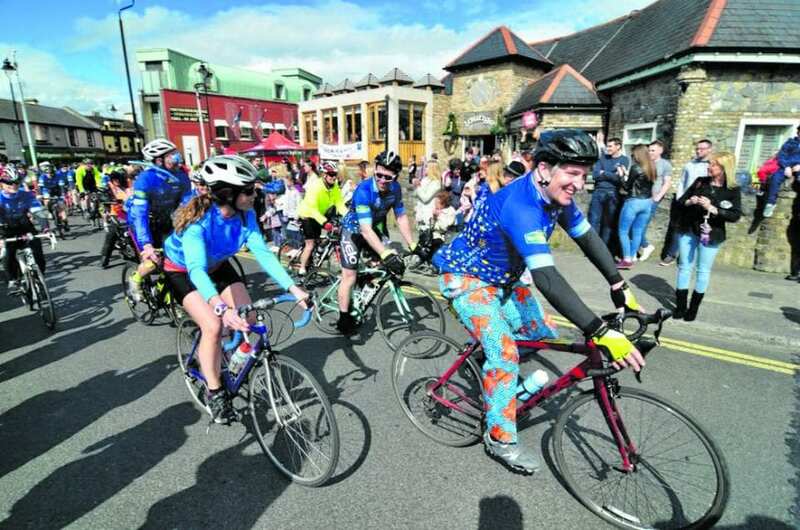 She said: “Every year, [the charity and cyclists] arrange amazing fundraisers to help some of Ireland’s sickest children, and this year is no different. “Everyone who takes part in this cycle comes home with an amazing experience and a real feeling of accomplishment. The cycle route of more than 210 km will be split into three days, covering an average of 70km per day, starting on Friday, April 5 and finishing on Sunday, April 7. If you would like to sign up and take part in the cycle, email laurelscyclecrew@gmail.com.